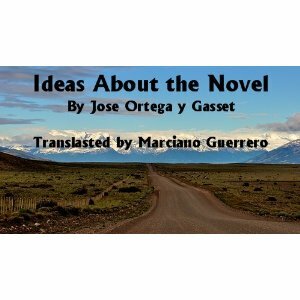 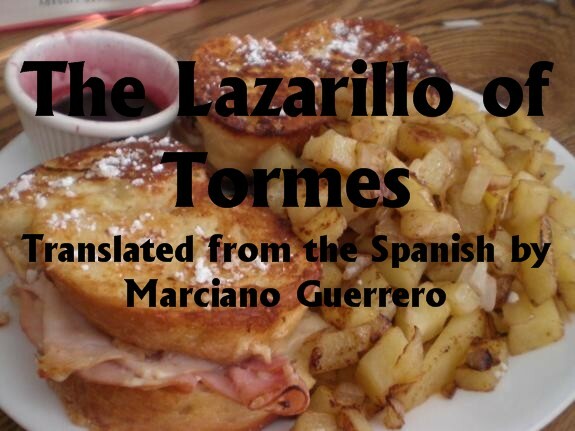 Because other translations contain many errors —and rather than translations are the translator’s paraphrasing and interpretation— I have labored to present a fresh and accurate translation that honors the memory of Jose Ortega y Gasset. 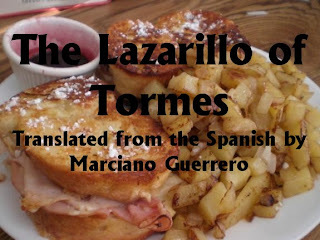 One aim has motivated me from beginning to end of this project: my wish that my translation may become the authoritative translation ever rendered into the English language. 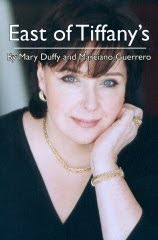 Find this e-book in Nook or Kindle. 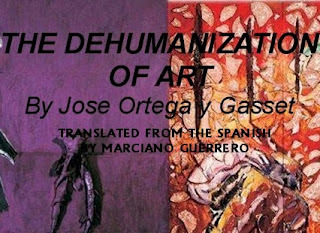 Comments on "Dehumanization of Art in KINDLE - Translation by Marciano Guerrero"